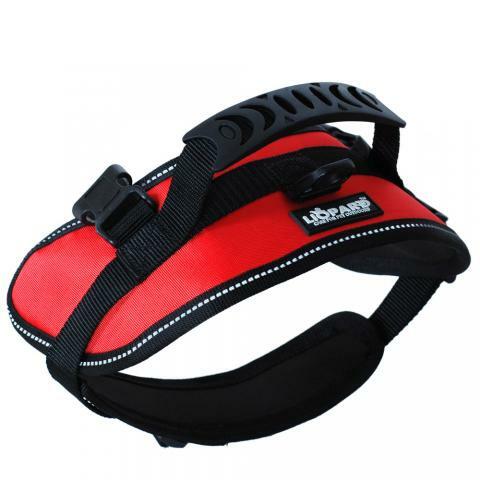 This harness is ideal for ourdoor travel, training, also for older, injured or invalid dogs. 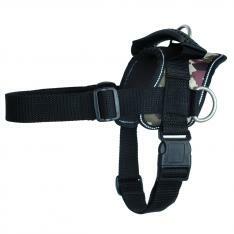 Heavy-duty handle on top of harness for control and training. 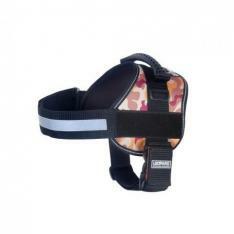 Neoprene chest pad which offer comfort for your dog. Stainless steel heavy duty O ring, double-stitched to add strength. 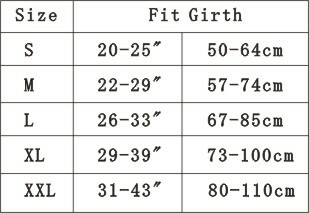 Can use ofly front or rear part separately. 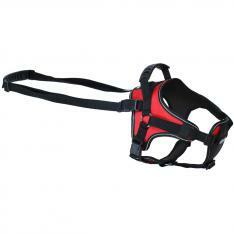 Additional leash for easier pulling.